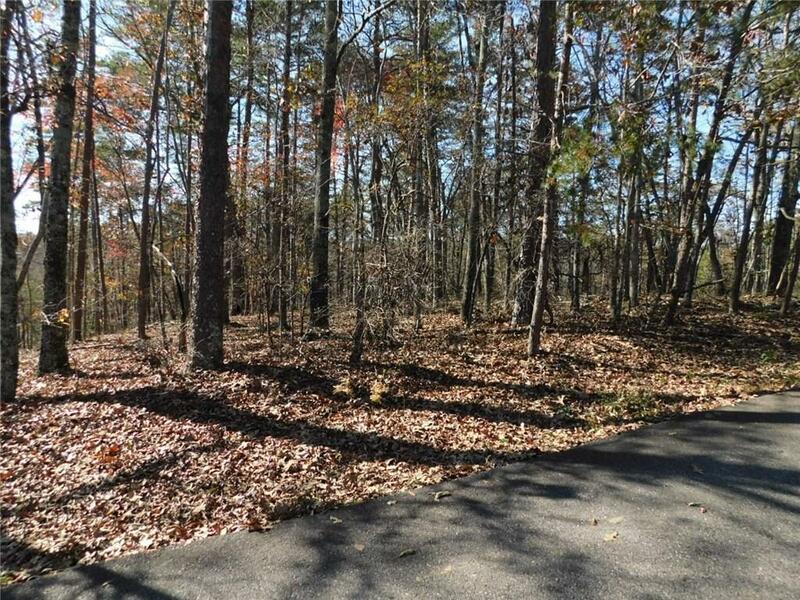 Looking for a level driveway and level building site... Then come take a look at this 1.91 Ac tract located only 1 1/2 miles off GA 400 near Historic Dahlonega, Dawsonville and Gainesville . The property has a level wooded building site perfect for a slab home or you could slide back for a perfect basement building site. Paved road frontage, small branch along the rear property and power & telephone are located at the street.